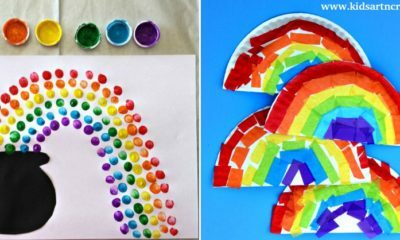 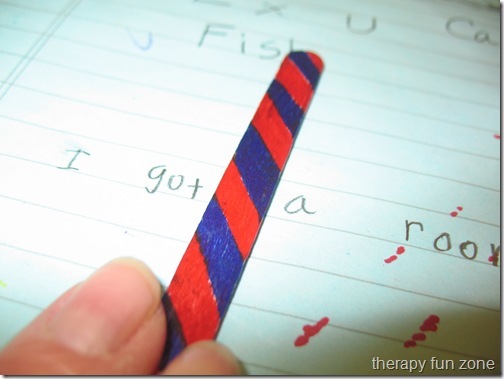 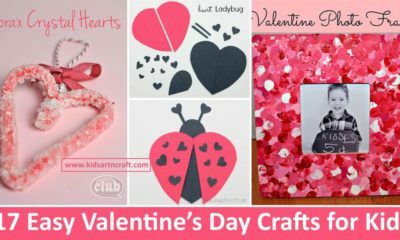 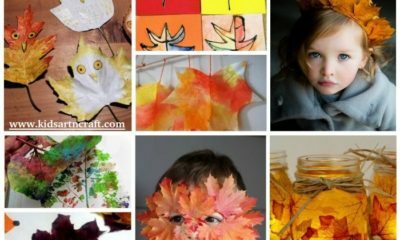 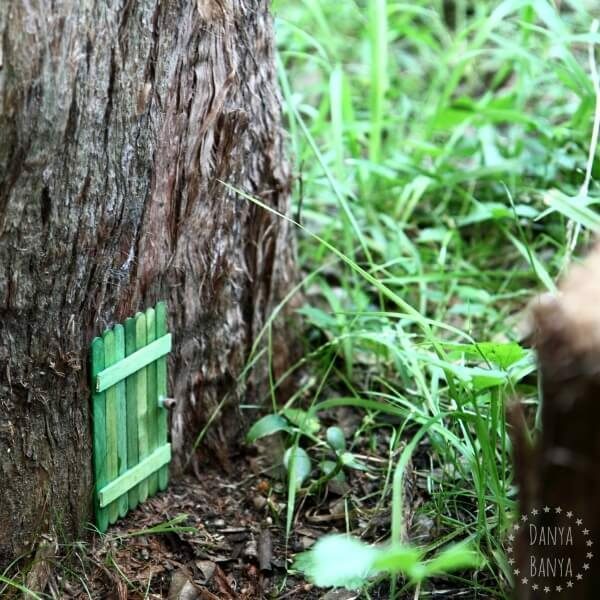 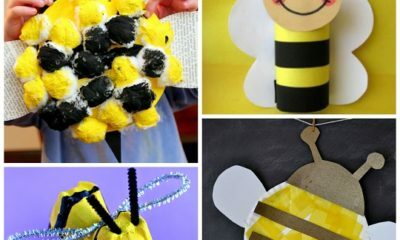 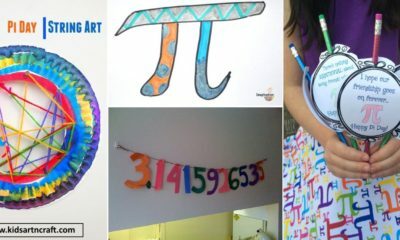 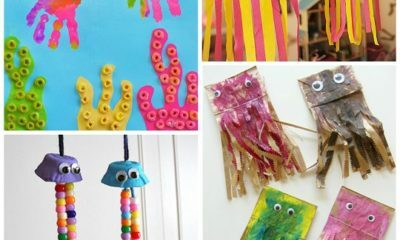 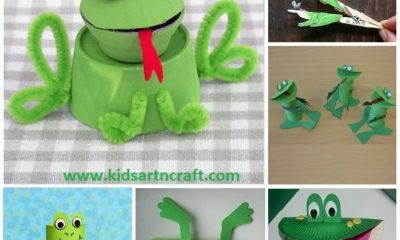 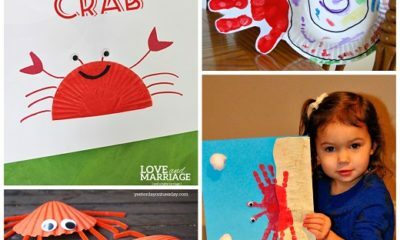 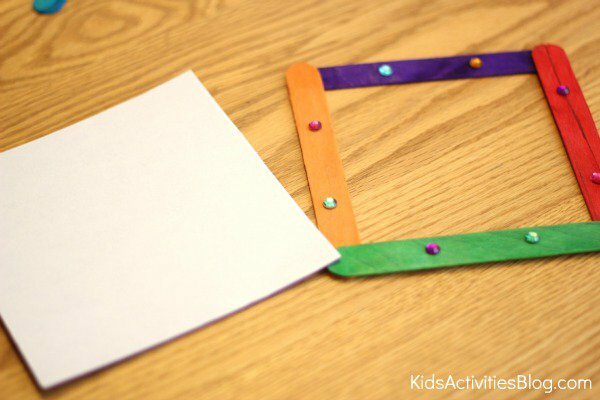 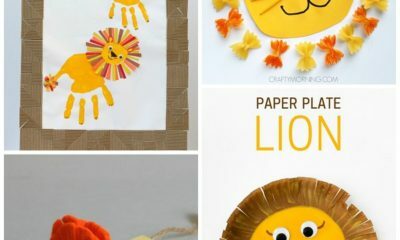 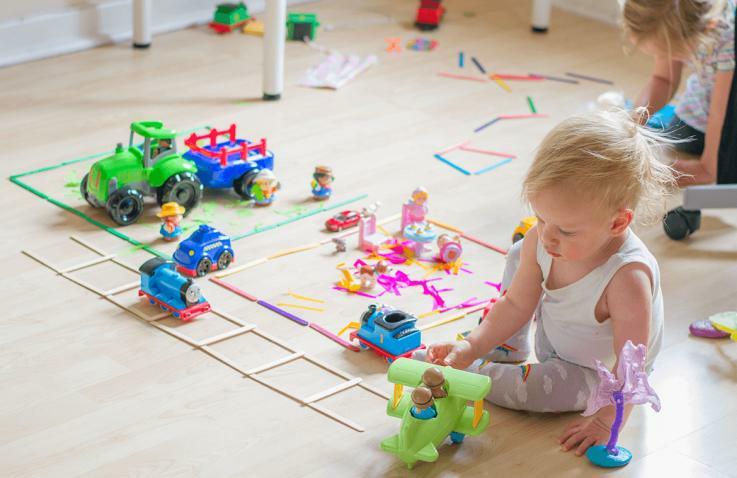 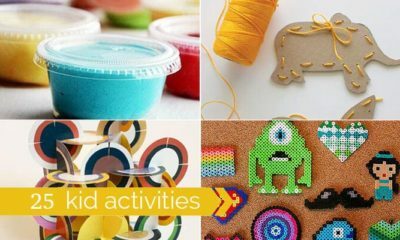 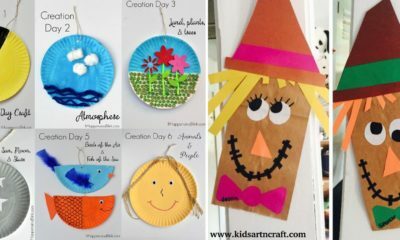 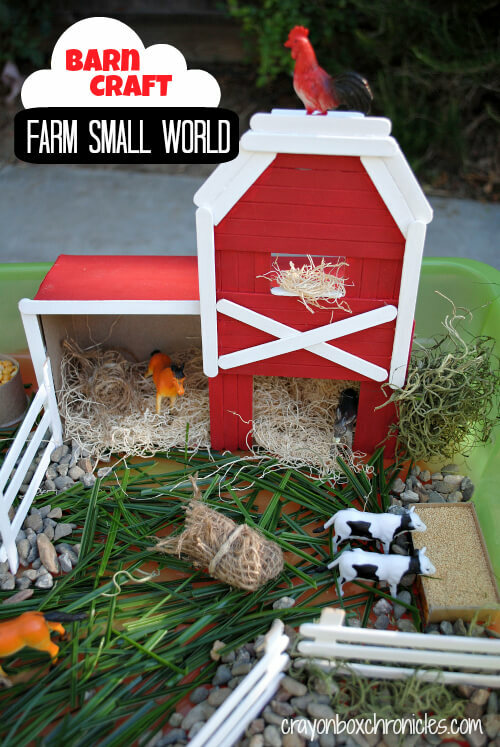 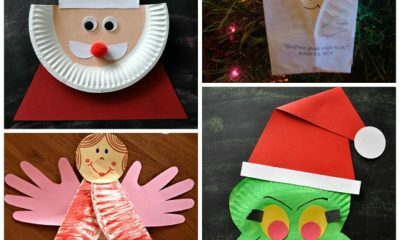 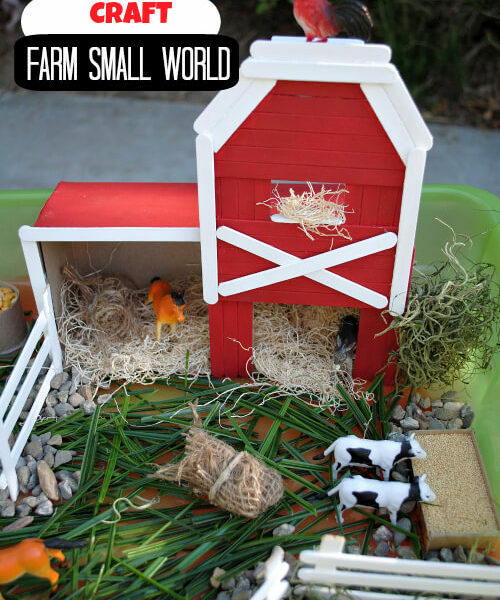 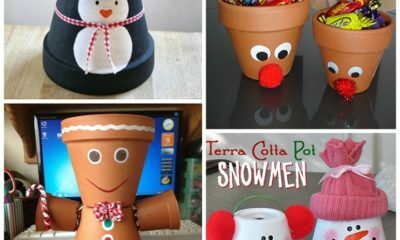 Some of the best crafts to make with kids are made with the simplest supplies. 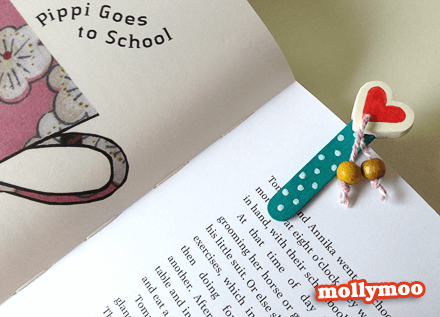 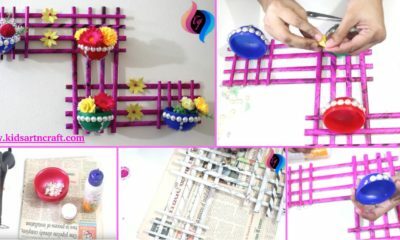 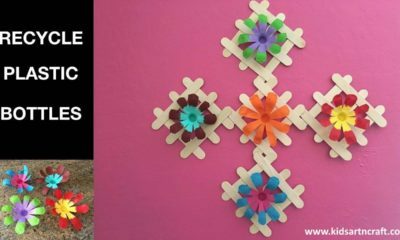 Popsicle stick can be used in so many easy kids’ crafts, whether your kids want to paint a simple bookmark or construct their own sculpture. 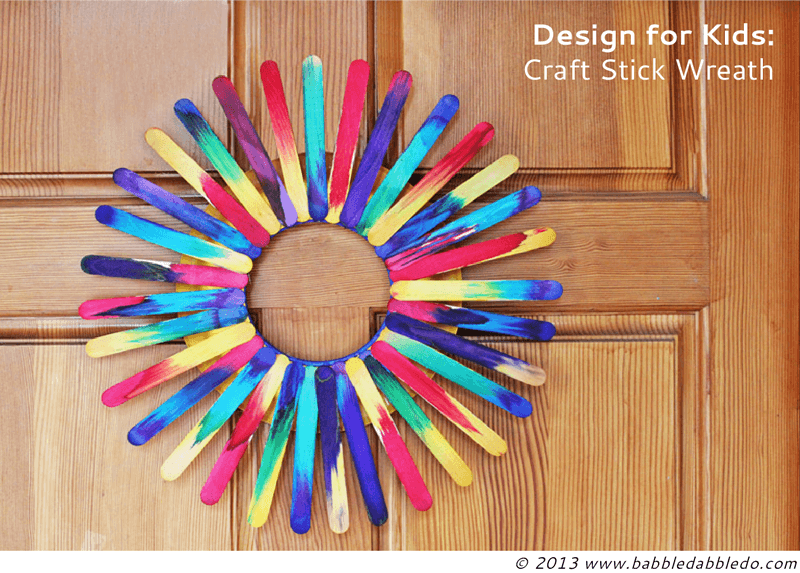 I’ve always been partial to Popsicle stick crafts! 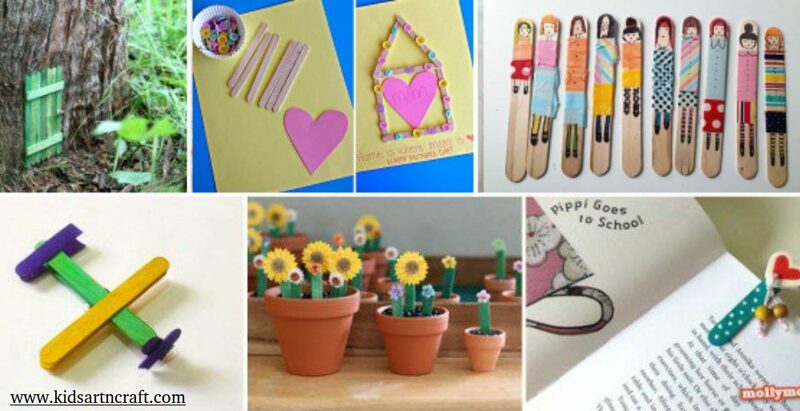 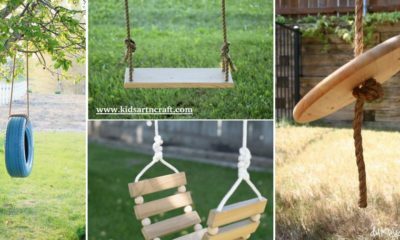 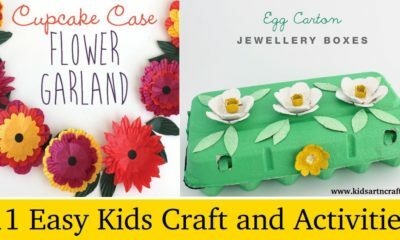 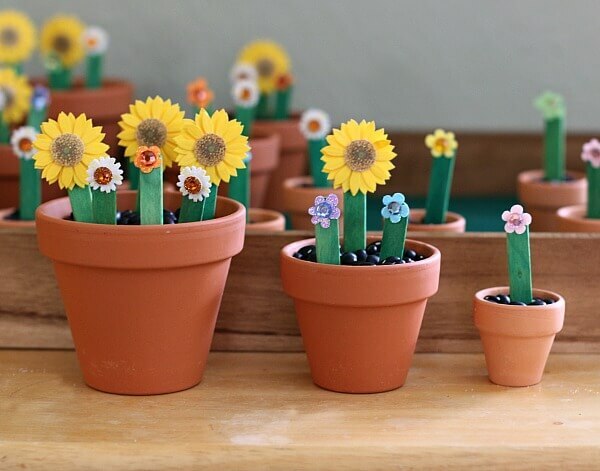 Whether you prefer to buy yours or just wait until your kids have eaten enough popsicles to amass a good sized stick collection, there are hundreds of different crafts that you can help them make with the little wooden slabs. 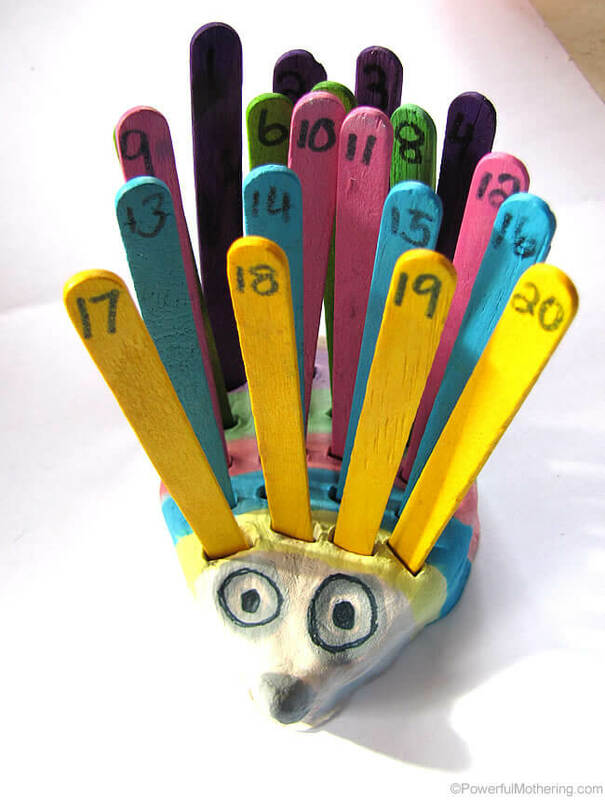 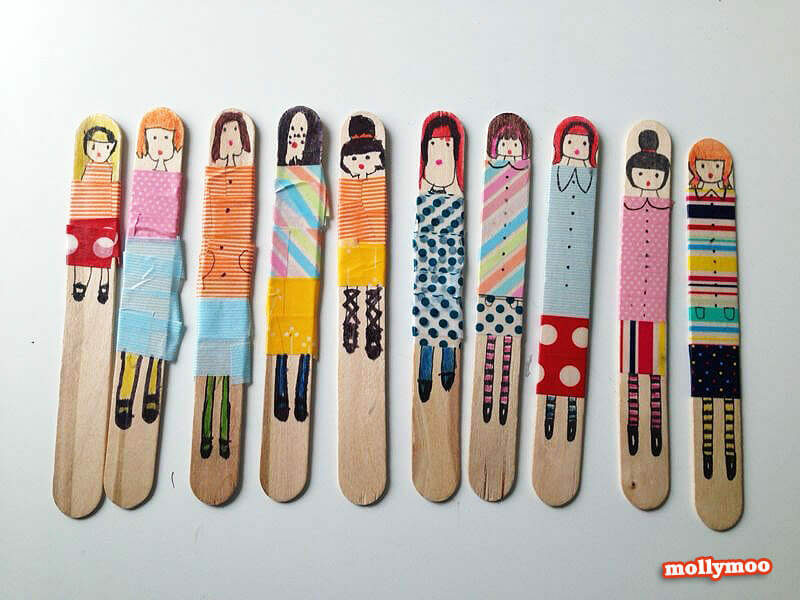 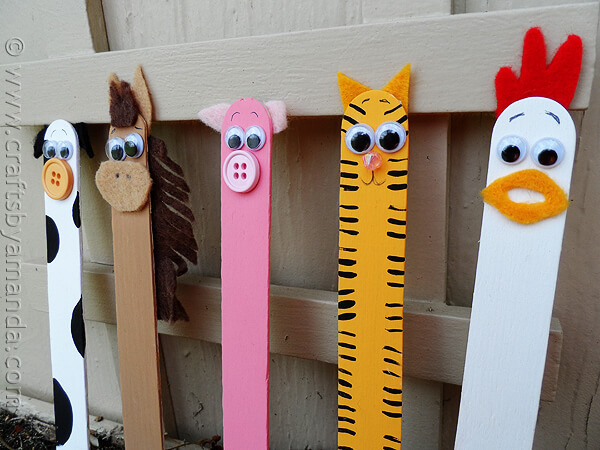 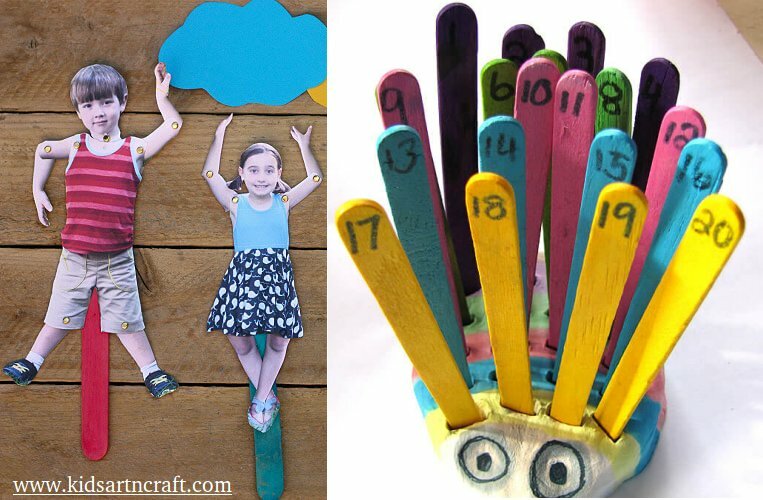 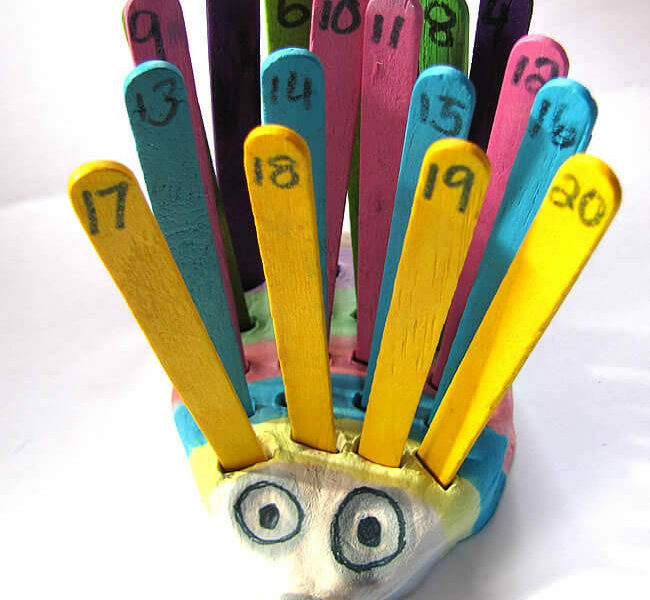 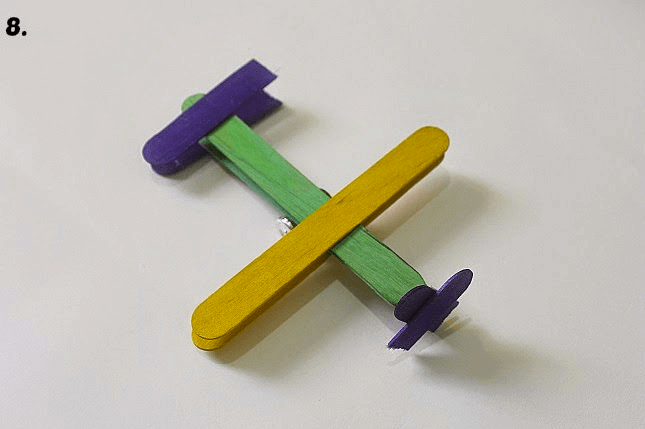 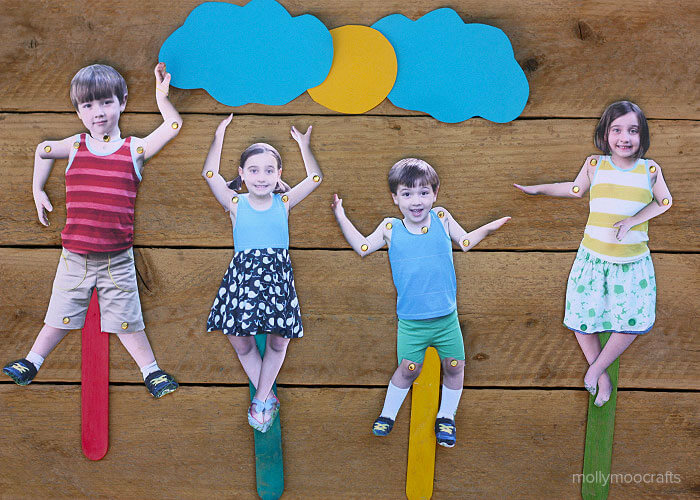 Hope you like these Popsicle sticks kids crafts.